Figure 8-11. --Navy Stock Account and SAC 207. 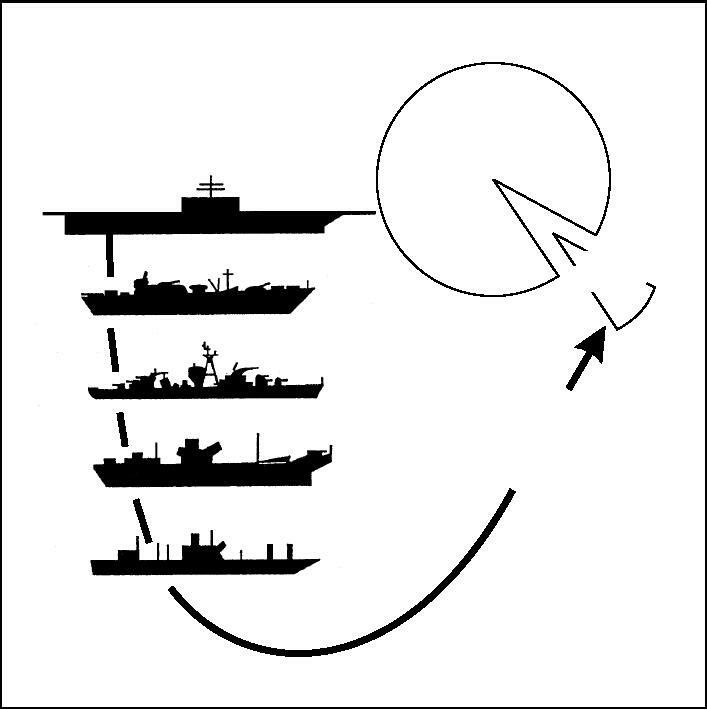 Figure 8-10.--Typical distribution of the Navy Working Capital Fund. Figure 8-12. --Flow of funds for Operations and Maintenance, Navy. TYCOM and the cost center.